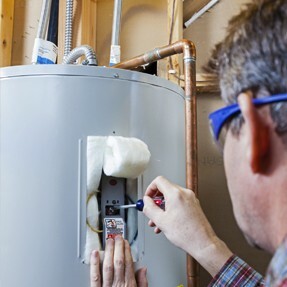 Do You Need to Replace Your Water Heater? Water heaters are one of those appliances that many homeowners take for granted, not thinking much about it until they have a problem. And it’s true, water heaters are reliable devices that last a long time.